CoolSculpting Buy 2, Get 1. CoolSculpting this Spring. Beach Body by Summer. 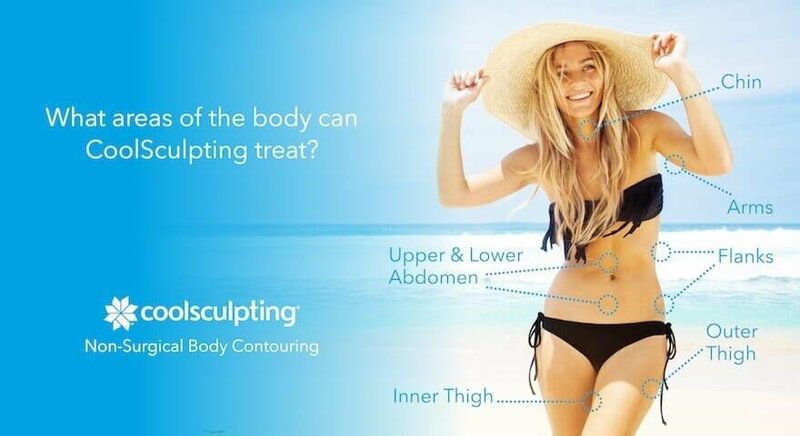 CoolSculpting, one of our Top Picks for Spring, is the #1 non-surgical body contouring treatment. Now thru April 30th, when you purchase 2 CoolSculpting treatments, you get 1 area treated for free. Schedule Your Complimentary Consultation 504.885.4515. Get soft, smooth, hair free skin this Spring with the most advanced laser hair removal solution. Now thru April 30th, save 25% on Diolaze Laser Hair Removal. Schedule your complimentary consultation.